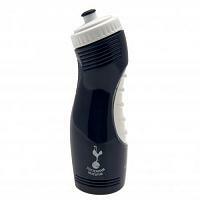 Football drinks bottles are ideal for the active young football fan. Choose from official football drinks bottles made from quality safe plastic or aluminium and branded with the club crest and colours. Quench your thirst this summer for less than a fiver with one of our football drinks bottles.